Child custody agreements change for many reasons. A parent or guardian can file a request for child custody modifications with the court. Reasons for child custody modifications depend on the specific facts of the case, and the attorneys at Shore McKinley & Conger in Stockton, CA can help families transition from an existing arrangement to a new custody schedule. Relocation: When either the custodial or non-custodial parent has to relocate, typically for work, the existing arrangement will no longer be geographically feasible. In this instance, either parent may make a request for a change to the custody order. When doing so, it is important to keep in mind the child will still be allowed visitation with the non-custodial parent, and changes to the visitation schedule may also be appropriate. Abuse: If one parent believes or has evidence that the other parent has abused or neglected the child, a change in custody should be sought. Change in economic condition: The change of economic condition of either parent may also include a need to change the custody arrangement. When this arises, it is not uncommon to have a change to the support payment being made for the children. Age or preference of the children: As kids get older and are more involved in extracurricular activities, their needs can change as to where they need to live; or an older child may express a preference of parent. If so, the custody arrangement should be modified. In any of these instances, the key is to show the need for the custody modification. This involves presenting evidence as to a change in circumstances, and showing that the modification is in the best interest of the children. The process to seek modification of child custody requires the parent making the request to file a motion and have a hearing date set. This is best done with the assistance of a qualified family law attorney that is familiar with the procedure. In some cases, the non-custodial parent may agree to the change; in other cases, the parties will have to appear and explain their position to the judge. In either instance, the assistance of an attorney is beneficial because the changed circumstances that must be demonstrated can present complex legal questions. Issues of support and visitation often accompany a request to modify custody, and a knowledgeable attorney will know how to address all of your needs without overlooking the things that matter to your family the most. 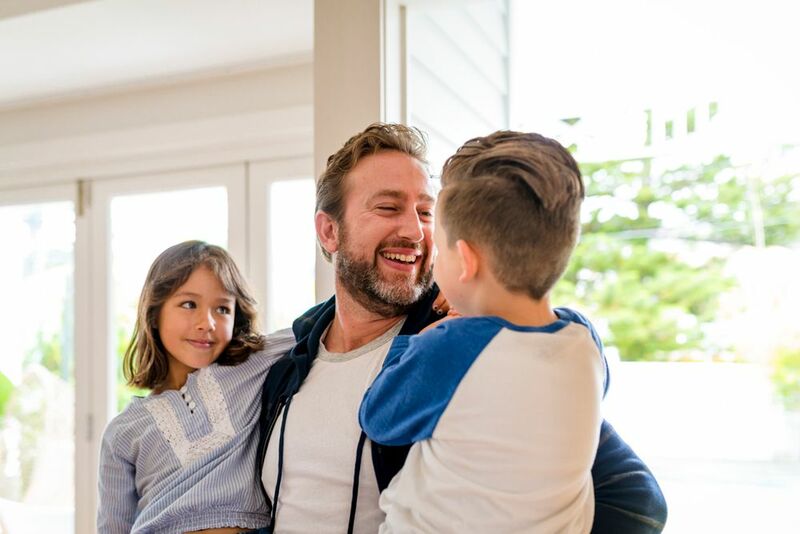 If you have questions about how to change a current child custody arrangement or need help determining what will work best for your kids and for your family, the attorneys at Shore McKinley & Conger are here to offer sound legal advice and planning. We have experience helping families make plans as their needs change.Contact us online or call our office at (209) 477-8171.